Back to “Friday Chat With Bloggers “after few busy weeks… Hope you all doing greatJ... so are you ready meet our today’s blogger??? I had mentioned few days back about a prize right… Just one week to know the winner… Next week, same day winner will be announced..
! 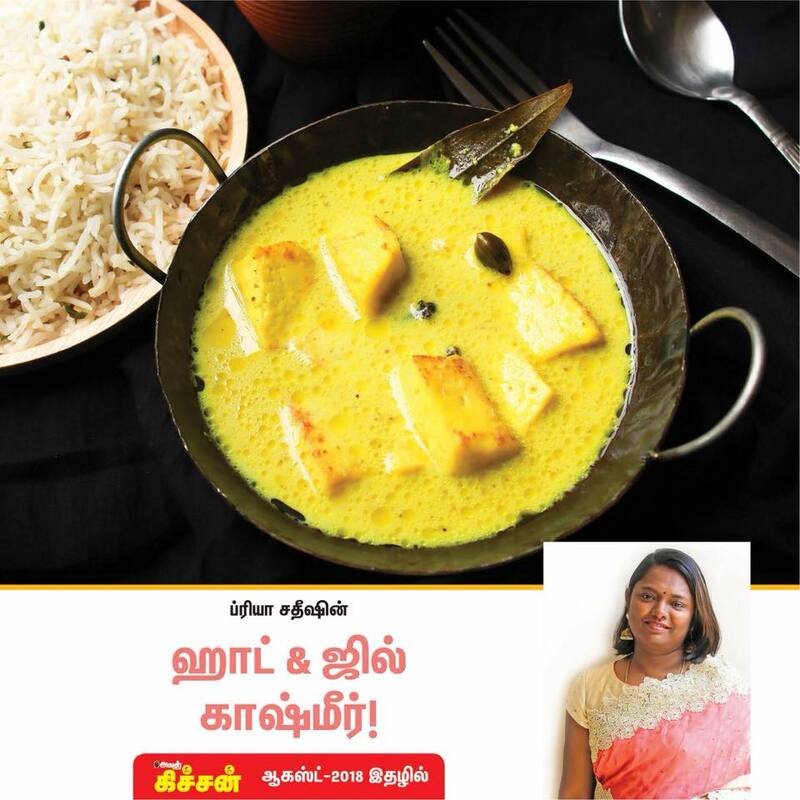 Don’t miss to check out her quick chicken curry and Chettinad MuttonFry. 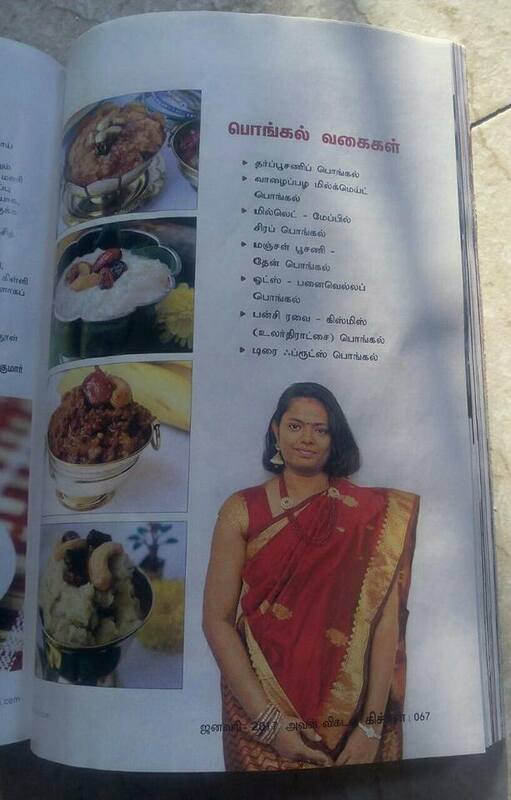 My next favorite is Oil BrinjalKuzhambu, kanjeevaram Idli..Nutella Nuttie…. Priya : What is the first thing you learned after coming into this blogging world? 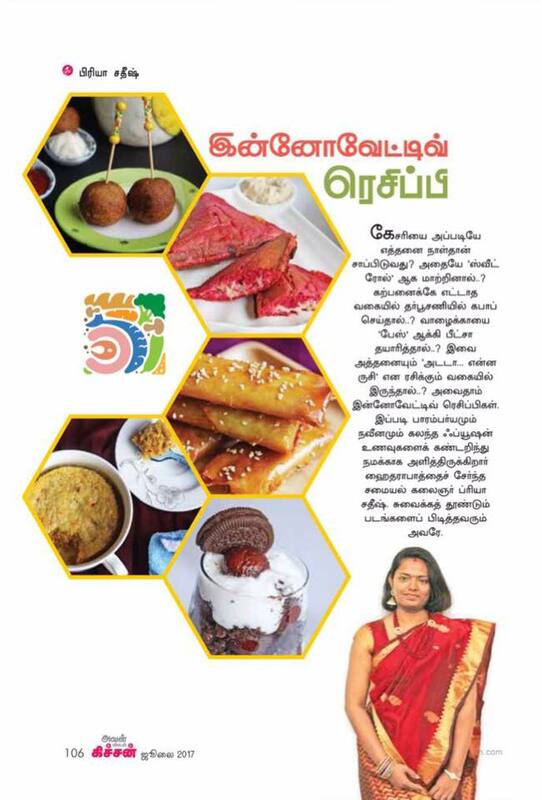 Sangeetha : Different simple words in English J and Food photography and presentation. Of course , different recipes. 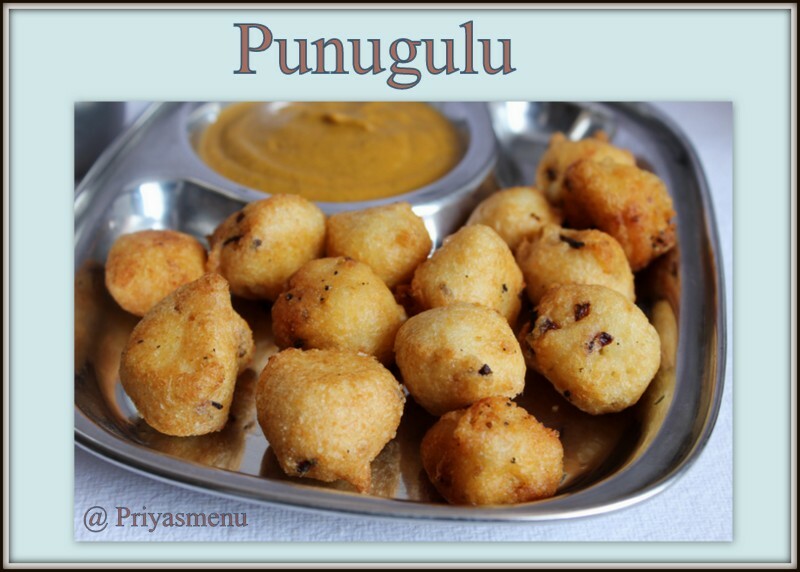 Priya : When your house filled with sudden guests, what would be your quick dish? 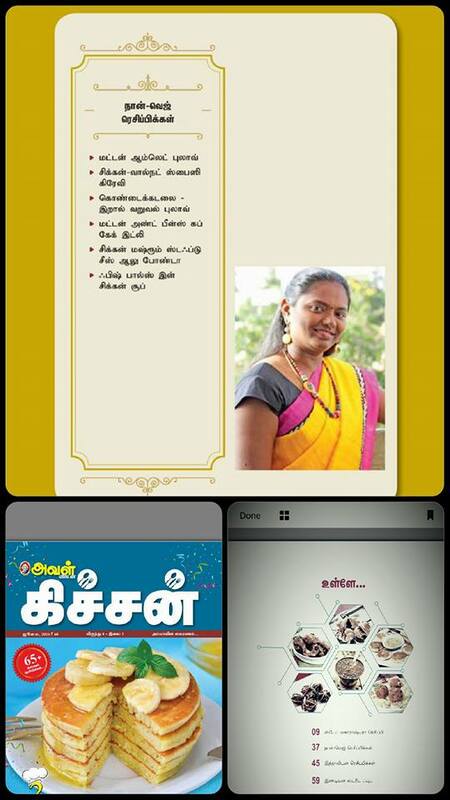 Sangeetha : You can check this link for my elaborate experience note. a. If your pressure cooker gives any trouble like water/pressure leakage after closing it place ur gasket in freezer for the whole day and use, u can find the difference. 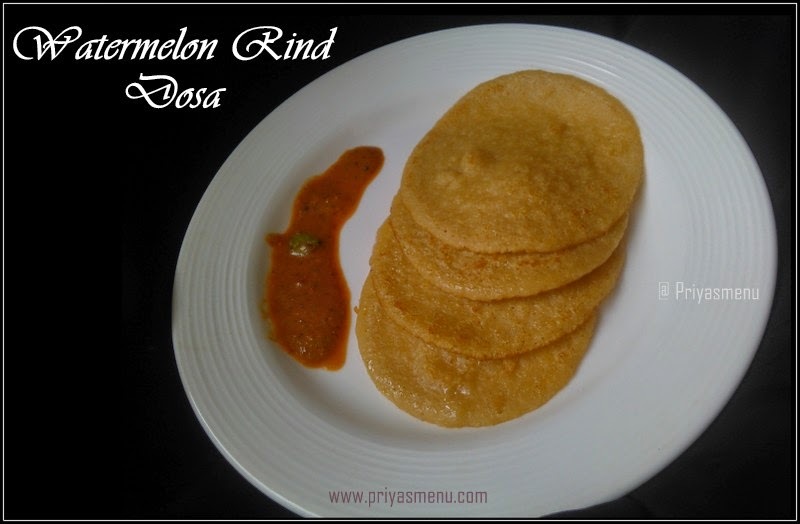 Now, its time to share my recipe for your views. 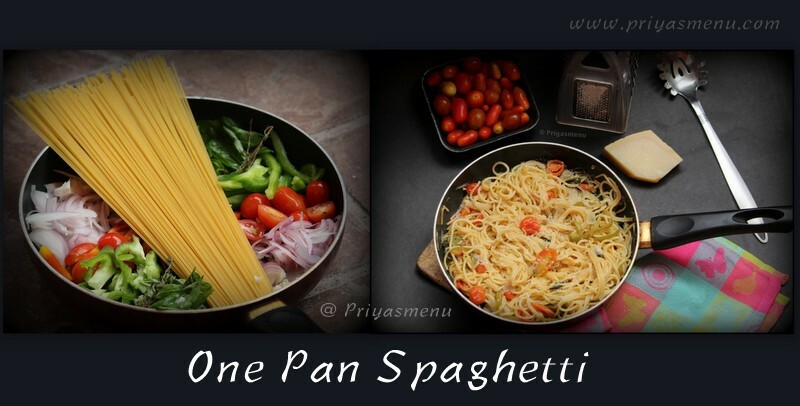 When Priya asked to do a Guest post, I gave her some three basics recipe to choose. Being a No-veggie person, she opted this PEPPER CHICKEN MASALA out of those three. 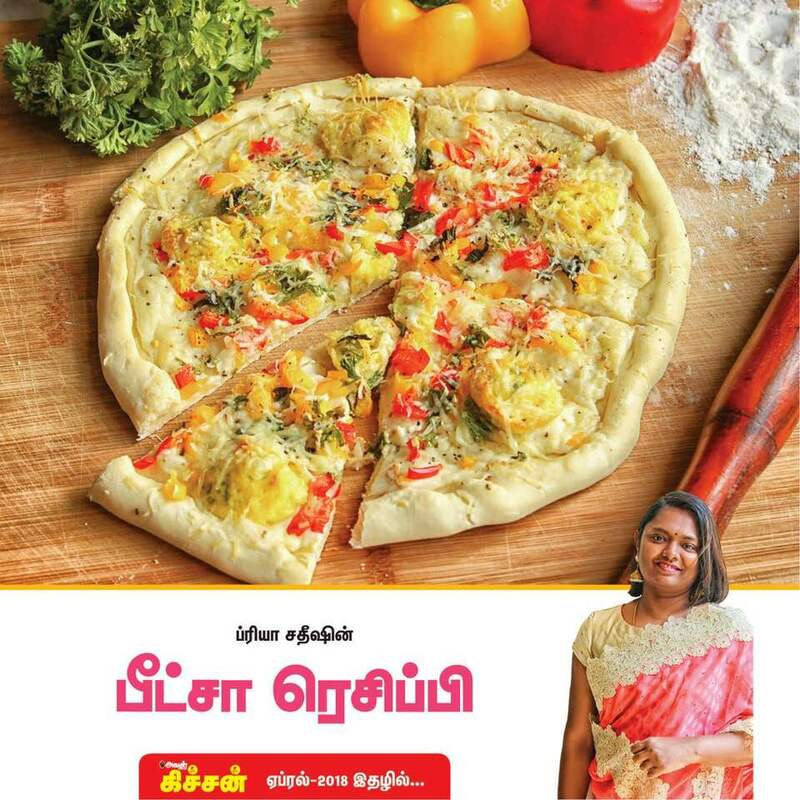 Priya, as opted by you, here comes you favorite Non-Veg recipe… Enzooyyyyy !!! Heat a spoon of oil, in a pressure cooker. Once done, add chopped onions, Cinnamon, Cloves, Fennel seeds and pinch of salt. Do a sauting for few mins. Now add chopped tomato, ginger garlic paste, turmeric powder, spoon of chilly powder, fry it until oil oozes out. Now add chicken pieces, give a hard stir until, the mixture completely coats the chicken pieces. Now pour ½ glass of water. Adjust with salt. 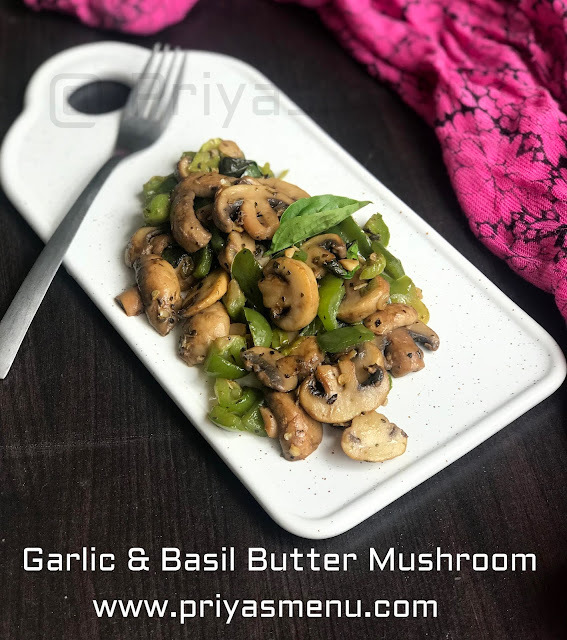 Until, pressure gets released, heat a spoon of oil in a pan, add mustard, once it splutters, pour the pressure cooked items, let it gets boil, until the water gets drained. Now, add pepper powder, silted green chillies, curry leaf and coriander leaf. Do it for 5 mins and put off the flame. 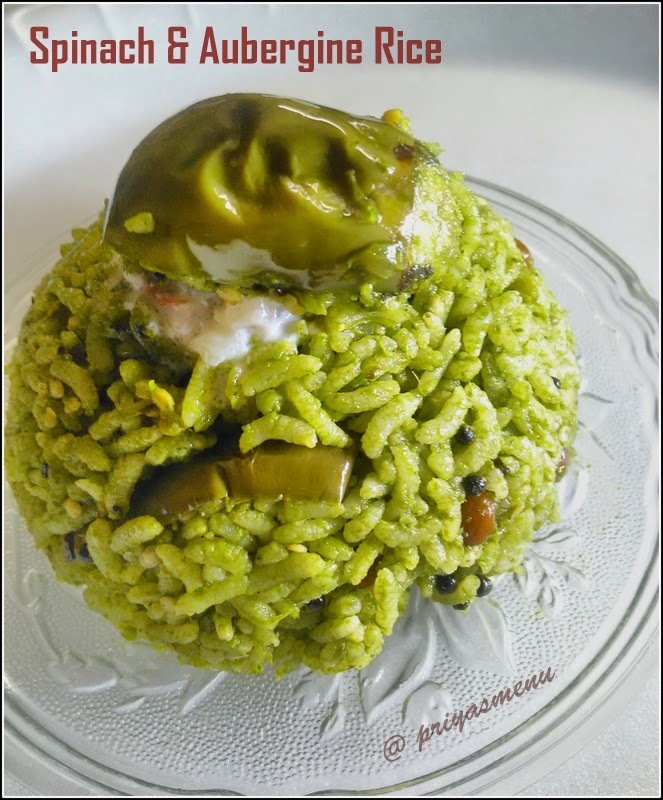 Its really Nice to abt our co blogger..Nice post n chat....vl try d tips..
Yum to pepper and yum to chicken. When both are brought on together, its' double yum and a burst to my taste buds. OMG ! You rocked !!! I loved loved loved ur intro abt me... My hearty thanks and wishes to keep going... Noone can narrate my blog like this... Muah !!! Overwhelmed ! Thanks Priya for the friday chat, it is very interesting. 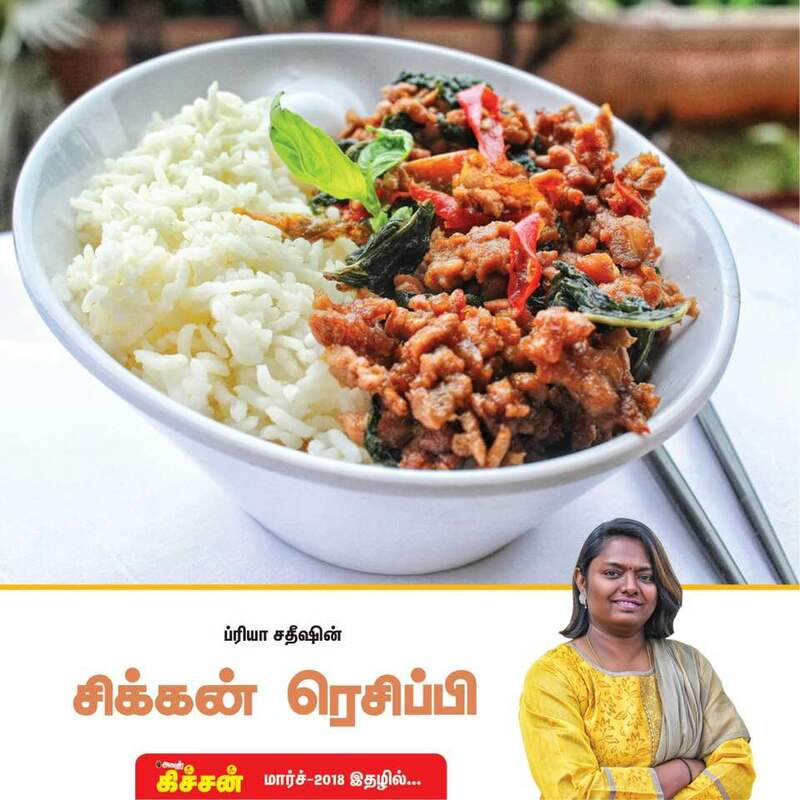 good to know more about you sangeetha :) so ur native is salem.. looks like most of the bloggers native is salem and near by places.. well written and delicious chicken preparation.. 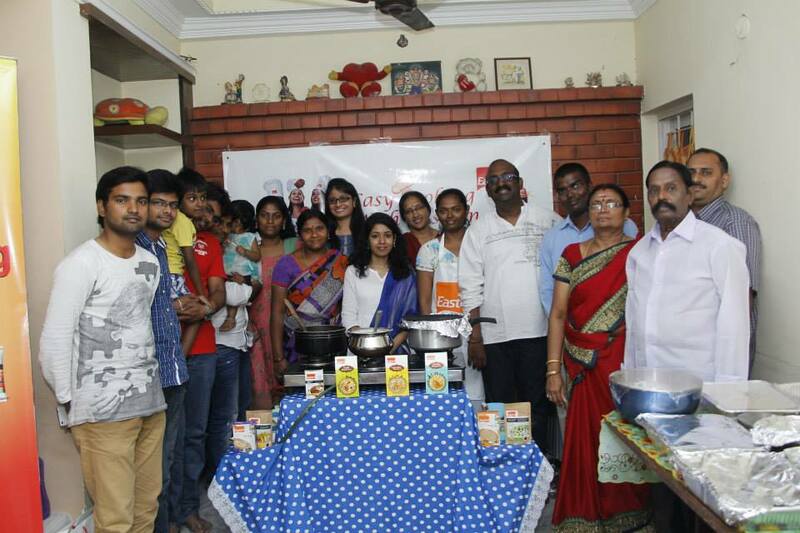 I know Sangeetha very well and its wonderful to know more about her.. Love her space very much and peppery chicken looks droolworthy. i enjoyed reading your chit chat,and quite a chicken treat for us.Very good guest Priya. Enjoyed the post.. and the pepper chicken is delicious too !